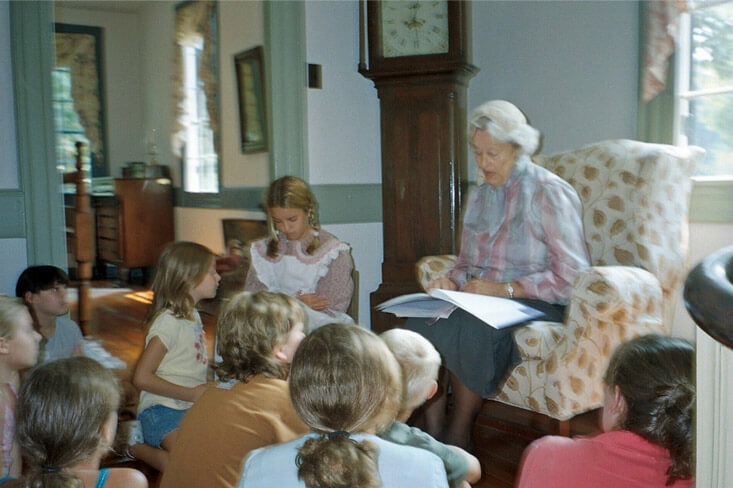 Call 804-458-4682 to schedule a Guided Tour for your Group or School! 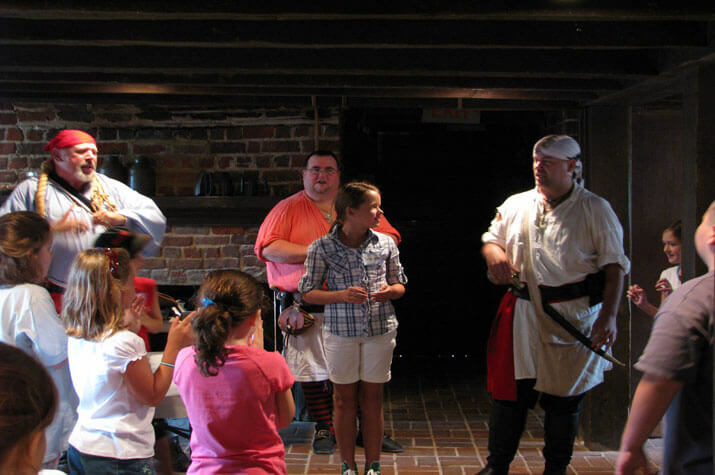 Group tours of all sizes and ages are welcomed at Weston Plantation and the City Point Early History Museum! Please make reservations in advance. 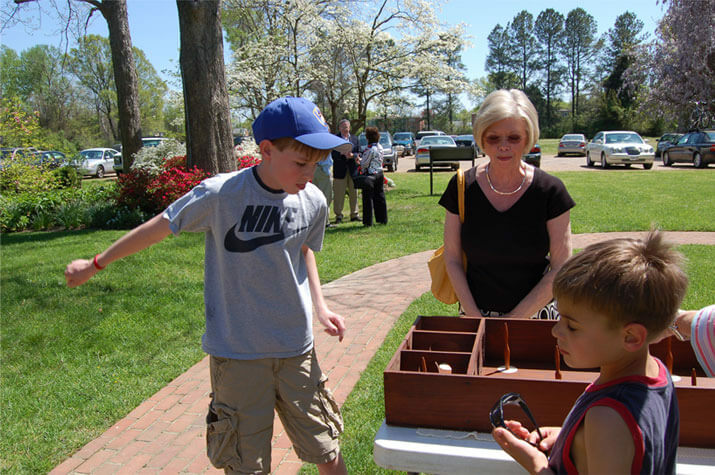 For more information about the HHFI Gift Shop contact us at historichopewell@verizon.net or 804-458-4682. Wonders at Weston is our SOL based educational program. This program focuses on grades 4 and 5. 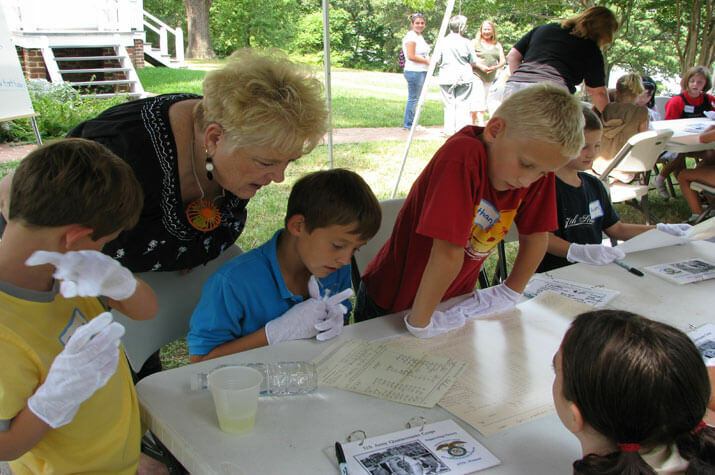 History and hands-on activities help history come alive during field trips to Weston Plantation and classroom visits. 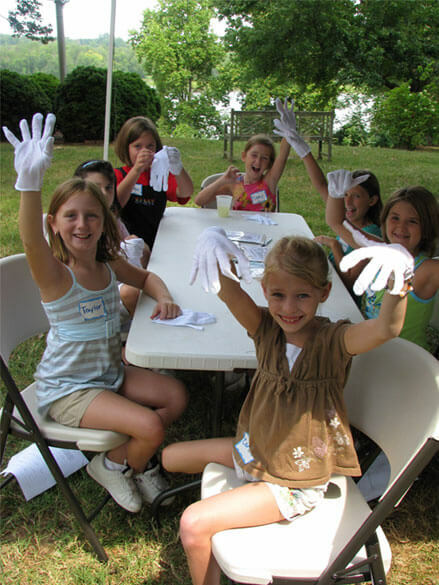 This program has been made possible through a grant from the John Randolph Foundation. 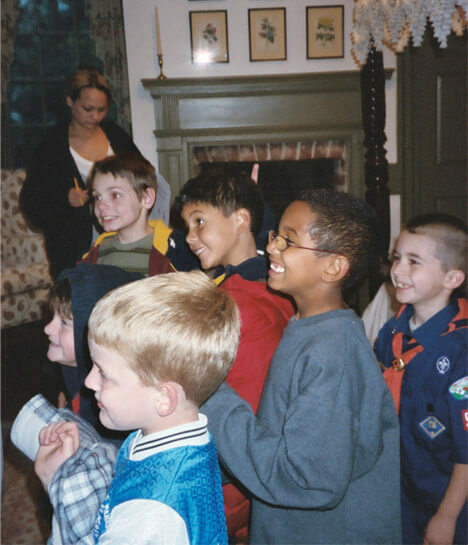 Tours and classroom visits can also be tailored to the needs of other grades.